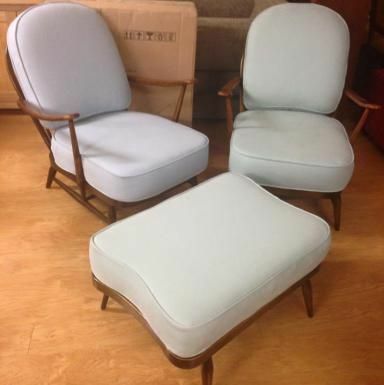 Royal Upholstery provides a variety of upholstery foams to homes and businesses. We cut foam to any size and we also have a 'while you wait' service available. No charge on collection and delivery service for all of Dublin with free collection and delivery service. For a FREE quotation please call us.